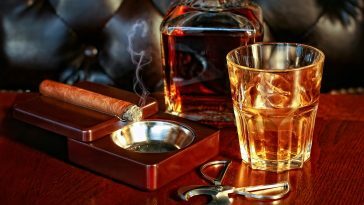 With the new expressions from the William Grant & Sons portfolio of premium spirits, Old Liquors Magazine pulled together a nice variety of bottles to “spirit dad away” on his holiday. For those who want to treat dad to an armchair adventure, consider these gifts bottled and ready! Try the Tullamore D.E.W. Rum Cask Finish released this spring, which offers a hint of the islands. 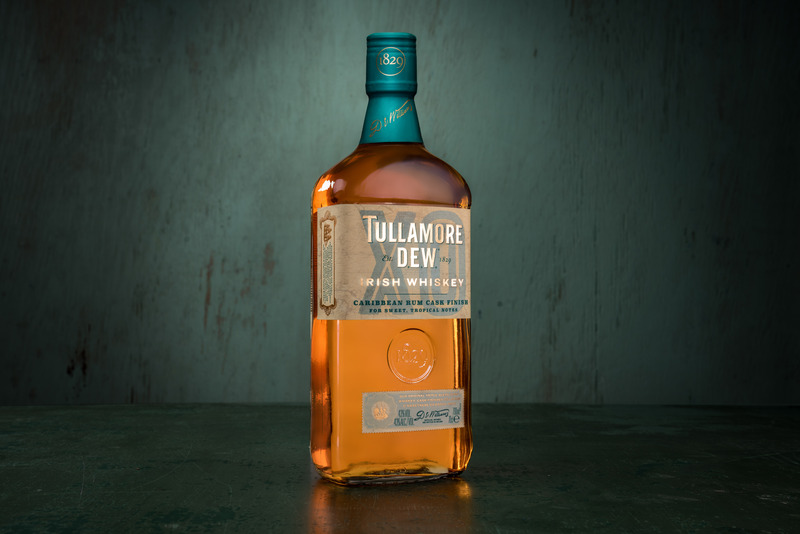 Further cementing the brand’s reputation as a leader in Irish Whiskey innovation, Tullamore D.E.W. Caribbean Rum Cask Finish (43% ABV, SRP $25.99–$28.99/750 ml bottle) is incredibly smooth and rich, exuding notes of vanilla and oak overlaid with citrus, ripe bananas, and delicate spice. The beautiful golden-amber glow brings you on a journey to the heart of the Caribbean as hints of dates and raisins give a long and sweet finish, a truly exceptional flavor. The label hints at an old-time nautical map and the liquid is simply delicious. Find more information here: www.tullamoredew.com. Dufftown in the Speyside region of Scotland, home to The Balvenie, the most handcrafted single malt Scotch Whisky, offers its next single vintage bottling of The Balvenie Peat Week Aged 14 Years (2003 Vintage). The bottling is the second iteration of the series, following the 2017 release of the 2002 Vintage, and is an expression that reimagines the notion of a classic Speyside-style Whisky. The Balvenie’s Peat Week range pays special homage to a time when peated Whiskies were commonly produced by distilleries across Speyside. Throughout the 1930s, ’40s, and ’50s, The Balvenie utilized locally sourced peat to dry barley processed at the distillery’s traditional malt floor, which is still in use today. 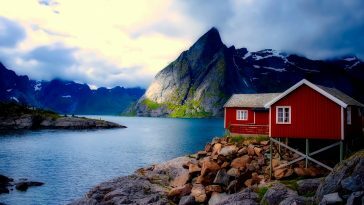 As society welcomed the new millennium, a time when very few Speyside distilleries were using peat in production any longer, The Balvenie distilled a batch of heavily peated malt, laid down to mature at the distillery in Dufftown, Scotland. Since then, the distillery has dedicated one week each year, aptly named Peat Week, to using 100 percent peated barley in its production. The result is a different style of The Balvenie liquid with enhanced smoky notes. Velvety and round to taste with the peat smoke balancing citrus flavors, oaky vanilla, and blossom honey, The Balvenie Peat Week (2003 Vintage) is a single vintage bottling, making it limited and rare by nature. The non-chill filtered expression is bottled at 48.3% ABV, with 3,000 cases slated for the U.S. 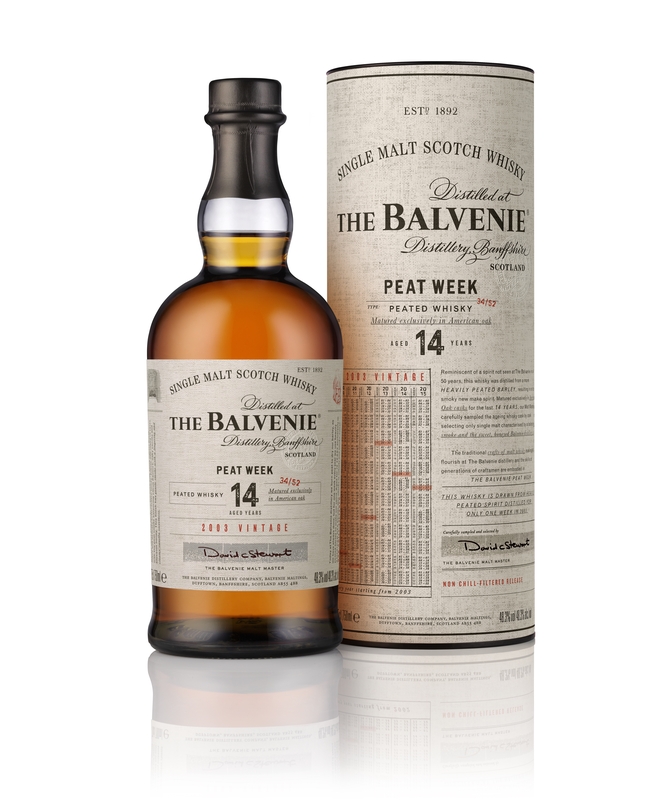 The Balvenie Peat Week Aged 14 Years (2003 Vintage) is now available in the U.S. (SRP $99.00 per 750ml bottle). For more information, please visit www.thebalvenie.com. Flor de Caña is enriched by the unique properties of the San Cristobal volcano, the tallest and most active in Nicaragua. The fertility of the soil, the enriched water, and the volcanic climate to which the barrels are exposed during the aging process contribute in creating the singularly smooth character of this delicious and well-balanced Rum. 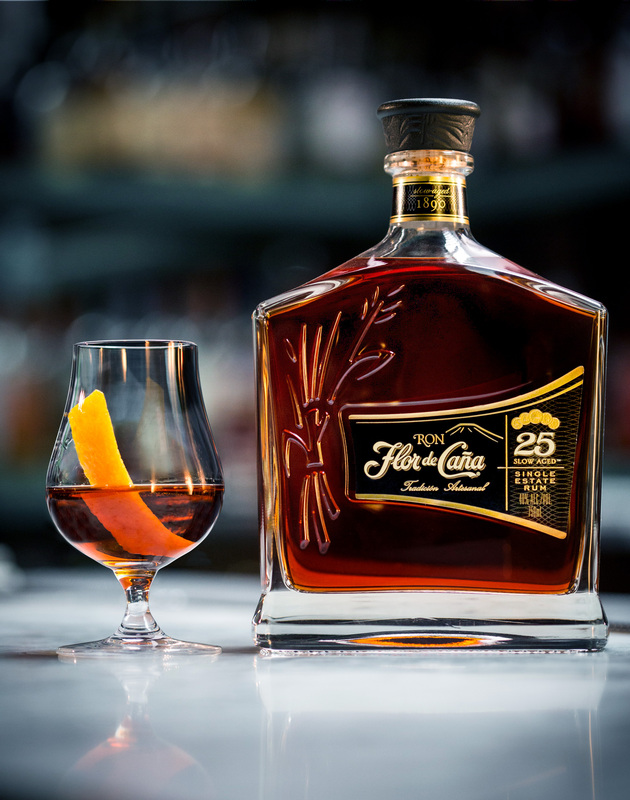 Flor de Caña Centenario 25 Year is an ultra-premium Rum featuring an elegant deep amber color. Named “2017 Best Rum of the Year” by the International Rum Conference in Madrid, it has an aroma that integrates vanilla, wood, and dark cocoa notes, which mingle smoothly on the palate with fruity, nutty, and caramel notes, with a pleasant and long-lasting touch of sweetness. Centenario 25 Year is crafted for spirits connoisseurs who appreciate the highest quality. If your dad loves Rum, this ultra-premium expression will make the perfect Father’s Day gift. (SRP $144.99) Visit www.flordecana.com. 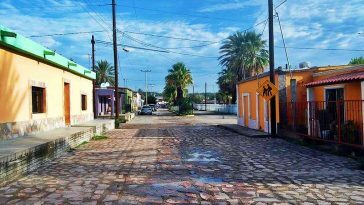 To produce the best Tequila in the world, the founders of Milagro Tequila found an estate in the Jalisco highlands where they could grow and harvest their own agave. 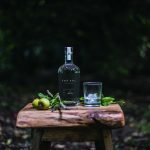 They scoured the country and found a master distiller with generations of knowledge who was tired of being told to cut corners, and they worked with him to create a liquid that was fresh, crisp, and agave-forward. 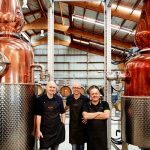 Finally, they decided that a drink of this quality deserved a bottle that was as handcrafted and painstakingly made—just like the liquid inside. 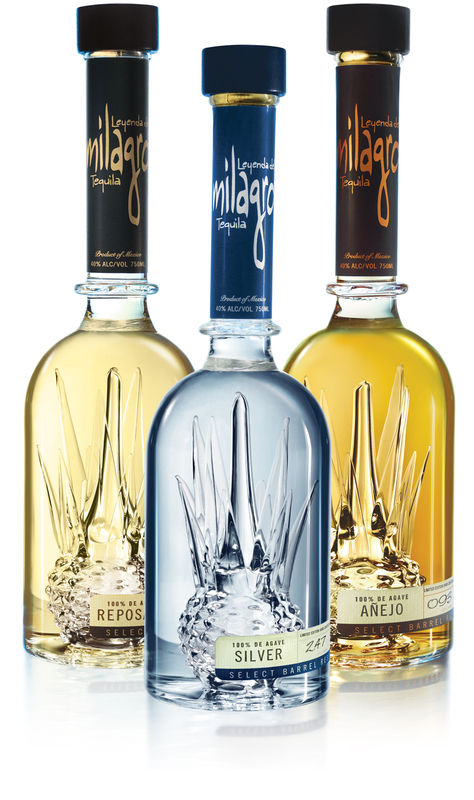 Milagro SBR: As one of the world’s leading Tequila brands, Milagro’s Single Barrel Reserve, aged in French and American oak barrels, is perfect for Tequila lovers and is most appreciated and enjoyed as a sipping Tequila. 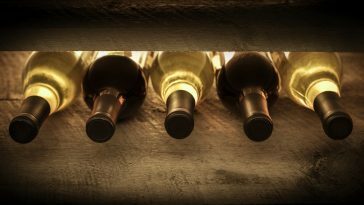 It is packaged in striking handcrafted glass bottles with an agave featured within the center. If your dad loves Tequila as much as he loves collectable items, surprise him with this on Father’s Day. Milagro SBR Silver (SRP: $52.99): Fine, sipping Tequila with rich, complex flavors, and is perfect when accompanied by a sprig of mint as a garnish. Milagro SBR Reposado (SRP: $56.99): aged after distillation in American and French oak barrels, yielding a smooth, complex spirit that is a perfect balance of agave and oak. Milagro SBR Añejo (SRP: $98.99): an intriguing mixture of sweetness and oak that’s smooth and full-bodied. 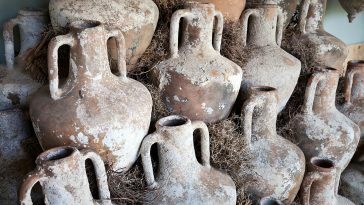 Visit www.milagrotequila.com. How about these options filled with American pride. Consider including Sailor Jerry Spiced Rum, now available with the same great taste and a fresh new look. Sailor Jerry Spiced Rum (ABV of 46% and an SRP of $21.99) was created to honor Norman “Sailor Jerry” Collins, a Navy vet who built his rep inking soldiers and sailors in WWII-era Honolulu where he established his legendary tattoo parlor and became the undisputed father of American old-school tattooing. 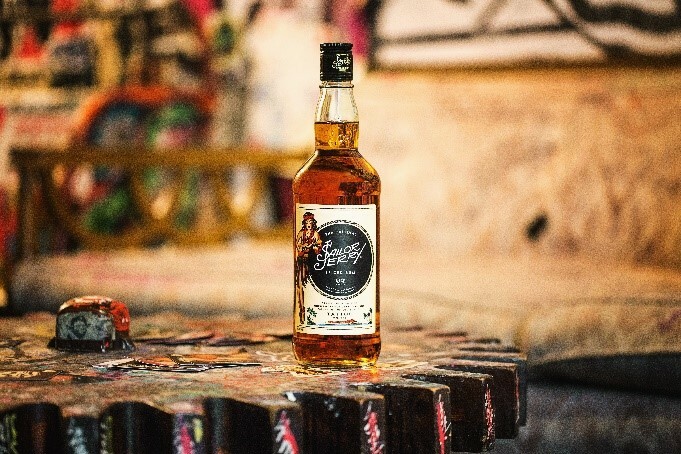 Sailor Jerry Spiced Rum embodies the “All-American” spirit and unapologetic attitude of the Rum’s namesake who was noted for saying “my work speaks for itself.” Visit www.sailorjerry.com. Choose Hudson Whiskey, an iconic American Whiskey since the first of its distinctive bottles were shipped in 2006. Hudson Whiskey is the first legal distilled Whiskey distilled in New York state since Prohibition, and its signature expression, Baby Bourbon, is also the first-ever New York State–produced Bourbon. A true craft Whiskey, it sources 90 percent of its grains from local New York family farmers. Hudson Whiskey continues to bring its thinking to other American craft distillers across the country, working to inspire, reshape the laws, and raise the quality bar for the entire craft spirits movement. 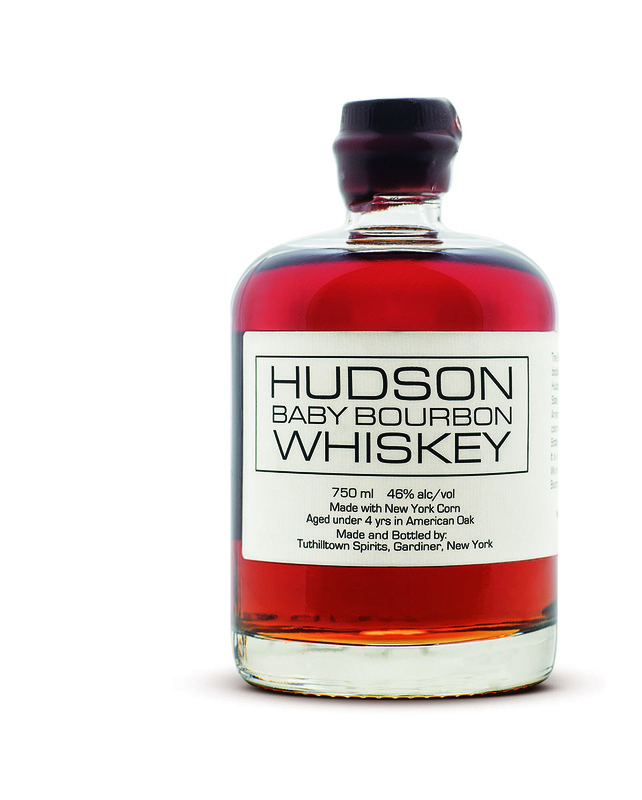 Hudson Whiskeys have an ABV of 46% with an SRP $49.99 (750ml) and include a range of diverse and innovative marques including Hudson Baby Bourbon. For more information, visit www.HudsonWhiskey.com.